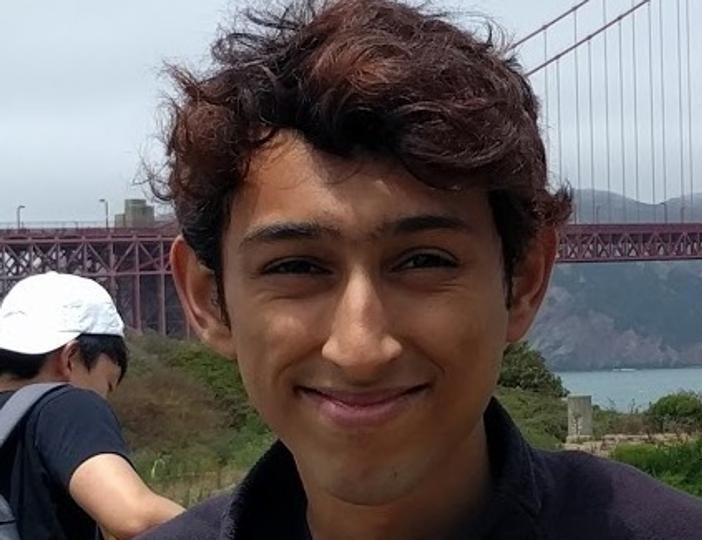 Know about Sidharth who is from Delhi Technical University (DTU) got a job offer of $ 1,10,000, which is nearly 71,00,000 INR, per annum from Uber Technologies. The salary includes basic pay and other benefits. With other benefits his salary can go to even 1.25 crore. A student, Sidharth, from Delhi Technical University (DTU) has received a job offer of $ 1,10,000, which is nearly 71,00,000 INR, per annum from Uber Technologies. Uber is a United States cab hailing company. The salary includes basic pay and other benefits. With other benefits his salary can go to even 1.25 crore. Sidharth is an alumnus of Delhi Public School, Vasant Kunj. He is the final year student of Computer Science at the DTU. He said that the recruitment process at Uber was grilling and he had to solve many problems at the spot too, to clear the recruitment process. This is second highest job offer in the history of Technical University (DTU). Chetan Kakkar of 2015 batch grabbed the highest offer of Rs 1.25 crore per annum by search giant company Google. Sidharth is eldest among his siblings and has scored 95.4% marks in his Class 12 board examinations. He got admission in Delhi Technical University formerly known as Delhi College of Engineering by clearing Joint Entrance Examination (JEE) Main. Sidharth said that from beginning, he wanted to do computer science engineering from IIT, but due to low score in JEE Main Examination he had to take admission in DTU. Also, he loved Delhi and did not want to leave his native place. Sidharth’s father is a planning consultant and his mother is a freelance transcriber. He is also the first engineer from his family. His younger brother also studies at DPS Vasant Kunj. What is the scope of research in engineering?